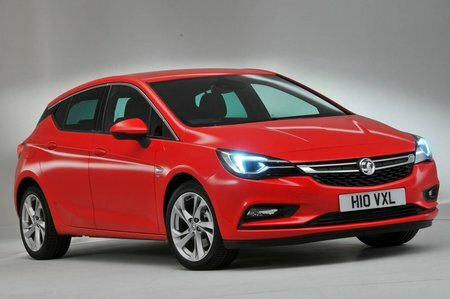 Vauxhall Astra Ultimate Review and Deals 2019 | What Car? This is the top of the Astra range and gets 18in wheels, LED matrix headlights, a parking pack, perforated leather seats and a driving assistance pack with automatic emergency braking. Very well kitted out but also very expensive.